Page is using Smore newsletters to spread the word online. 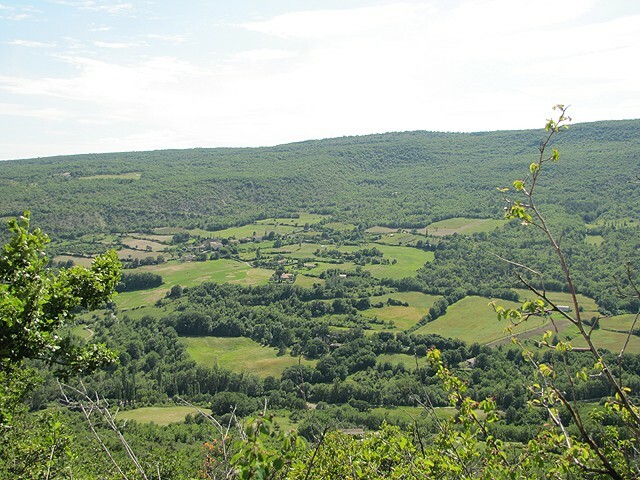 There a lot of different landscapes that take up France. About 25% of it is forest and woodlands. Another big area is the French Plain. 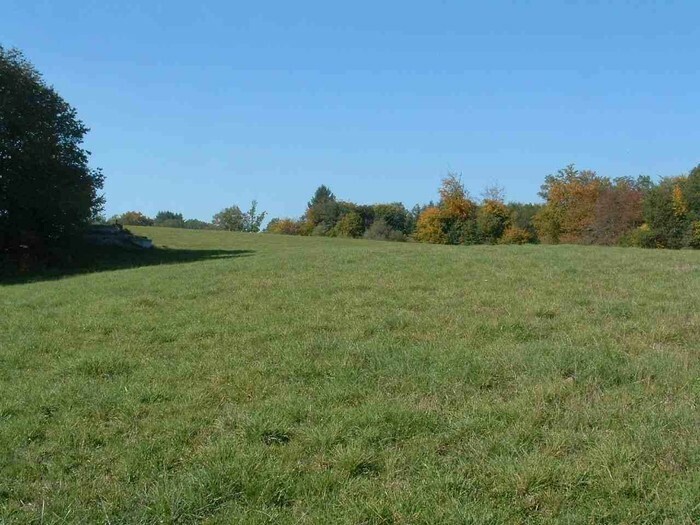 This mix of Flatlands, Rolling hills, and plateus is a dream landscape. 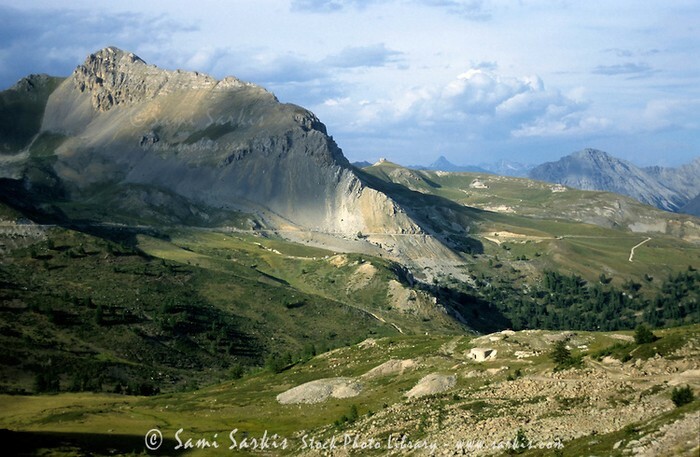 Of course, everyone knows about the famous French Alps. 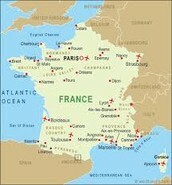 Some of France is also large cities. The rivers such as the Loire and the Vilaine also make it a beautiful place. You may have already guessed, but most french people speak French. The languages German, Italian, Flemish, and Catalan are also spoken. The culture originates from Celtic and Gallo Roman. Catholicism is the main religeon there. The French also love art, gourmet cuisine, and fashion. They celebrate their labor day on May 1st. Now that you know a little bit about the land, you may wonder why I think that this is the best Middle Earth. Well, Bilbo Baggins the Hobbit lives in a Hobbit Hole on the side of a HILL near a RIVER. As you know, France has HILLS and RIVERS. The landscape is perfect for a journey across Middle Earth. The mix of mountains, plain, and rivers makes it a perfect landscape. A lot of countries have all of those things, but they aren't very close together. That is what makes France so perfect. It has all the right features in all the right places. Isn't that what you want for your Middle Earth? This Mountain is a smaller one and it has a few rocks, and areas of grass around it. This beautiful river runs through some huge rocks with moss and shrubs on the side. 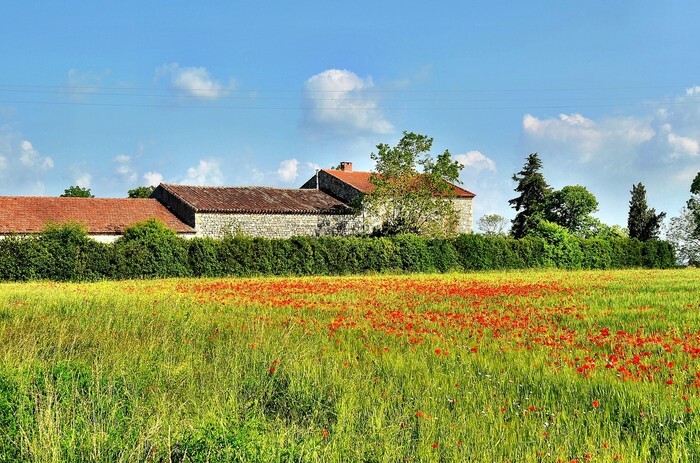 This French plain has tall grasses with arranged flowers next to a country side house. You may not still believe me. Okay. But listen up because I might change your mind. Something in your mind might say "Isn't there a lot of places with plains, mountains, and rivers?". That may be true, however France is considered somewhere everyone wants to go. Seeing as every country is known for something, France is known for the Eiffel Tower in Paris. If people could bring a new view to France, Paris might not be so populated and people could say "I'm going to live in the Middle Earth of Today!" Also, the Culture is just perfect, they like food (like cakes) and they like bright colors like how Bilbo wears pretty much only green and yellow. 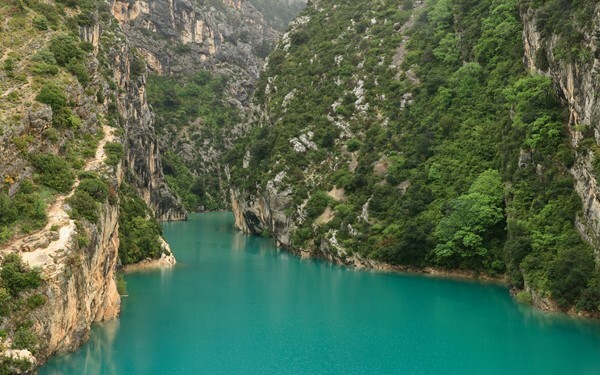 Are you starting to see a Middle Earth in France? France is the best Middle Earth. With landscape that hits the spot, and a climate that is just perfect, (Sunny, sometimes, a bit rainy, and warm), you cant possibly deny France as a great Middle Earth. People travel to France to get a once in a lifetime experience. That once in a lifetime experience can be shown in the Hobbit, and increasing the overall WOW factor in France, and even in the Hobbit. Think about it. Where is your Middle Earth? All fingers point to France. Information on France — map of France, geography, history, politics, government, economy, population statistics, culture, religion, languages, largest cities, and the national flag.